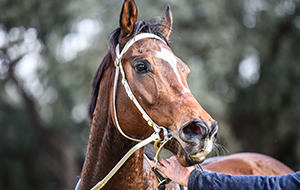 The below information is for new and existing Australian, Victorian and International Trainers wanting to train or compete in Victoria. 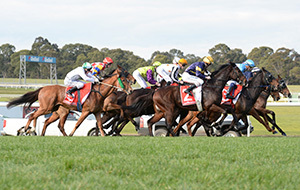 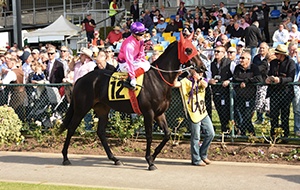 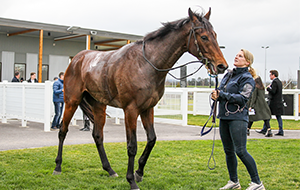 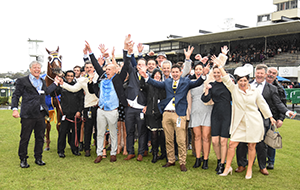 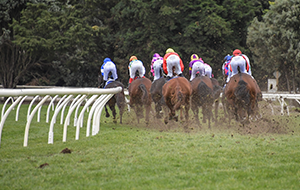 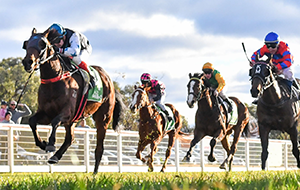 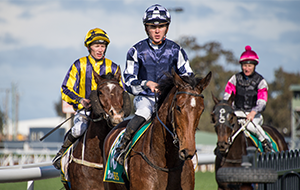 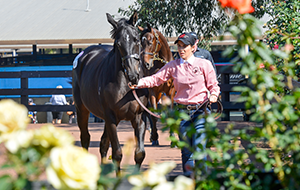 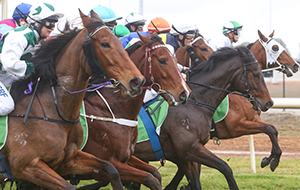 Information for Victorian Trainers competing in Victorian Thoroughbred races. 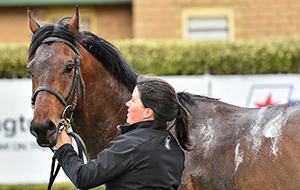 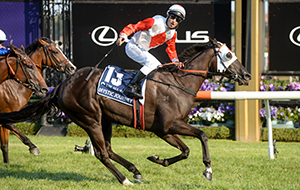 Information for an Interstate trainer coming to Victoria for a Thoroughbred Race. 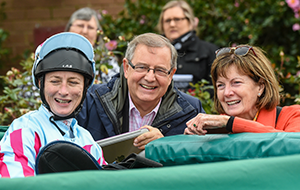 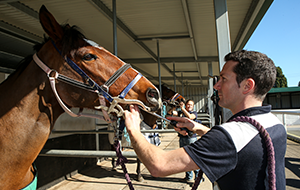 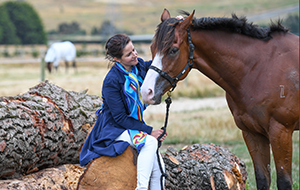 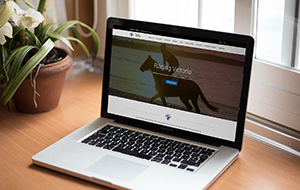 Information on licensing for an International trainer coming to Victoria for a race.